Ilala Lodge Hotel’s fleet of river cruise boats, the Ra-Ikane I, II and III, originates from the rich and fascinating history of David Livingstone’s remarkable and extraordinary travels along the Zambezi River. These travels saw Livingstone trek from the west coast of Africa to the east coast under extremely challenging conditions. 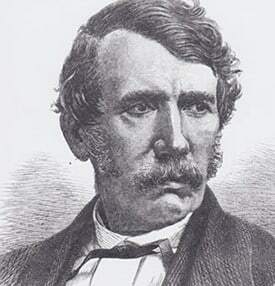 Livingstone’s missionary career began in 1841 when he arrived in Africa from Scotland. 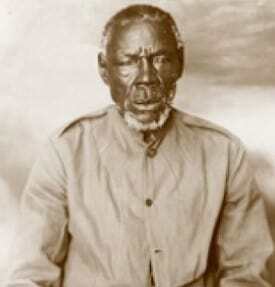 During his time at the Kuruman missionary, Livingstone met a young African boy named Lazarus Ra-Ikane, became one of his guides and a significant aid to Livingstone in his monumental discovery of Victoria Falls in 1855. After the discovery of Victoria Falls, Livingstone was still determined to navigate the entire Zambezi River. 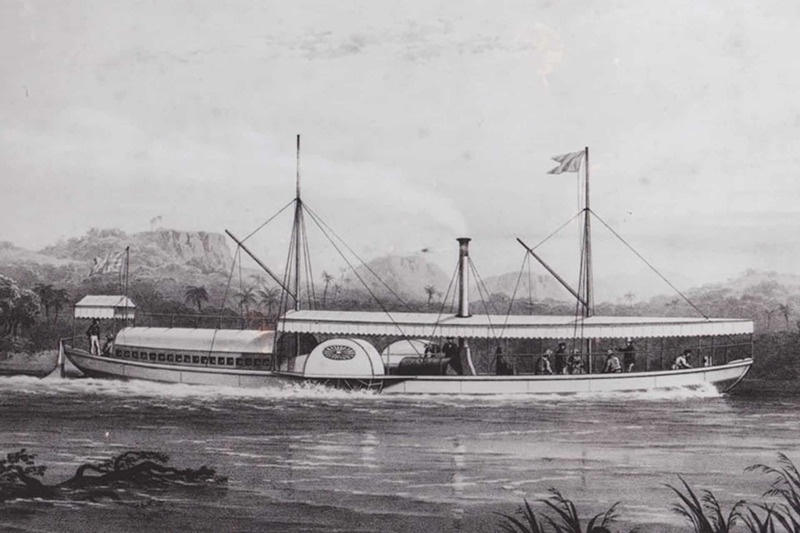 He and his party assembled a small steamer craft and christened it the Ma-Robert, meaning mother of Robert, after the name given to his wife, Mary Livingstone, by the Makololo tribe. 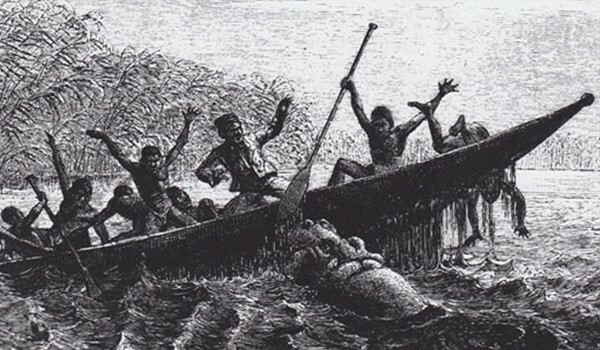 The boat took off from Quelimane at the mouth of the Zambezi on the eastern coast of Africa in 1858. The journey to Tete, 200 miles upstream, was overwhelming. 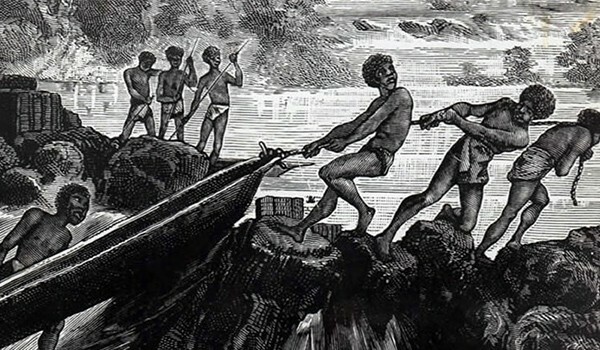 Livingstone was not prepared for the fluctuating channels of the river and the treacherous shallow areas. Much time was spent running aground and dragging the vessel over sandbanks, while subjected to oppressive heat and disease. These conditions presented insurmountable challenges. The Ma-Robert worked diligently to help the group survive, but in fact, she was not equipped for the job. The Ma-Robert has been described as “ ‘a wretched sham vessel’ with an engine ‘evidently made to grind coffee in a shop window’”. Livingstone persevered but upon reaching the Kebrabasa Rapids, he realised that his dream of navigating ‘God’s Highway’ was over. ‘Things look dark for our enterprise. This Kebrabasa is never what I expected’. After months of attempting to overcome and blast the rapids, the Ma-Robert, by then a ‘leaking rusty sieve’, sank in 1860. Dedicated to the adventuring spirit of both Livingstone and his guide Lazarus, their indomitable legacies live on in the Ra-Ikane fleet today!